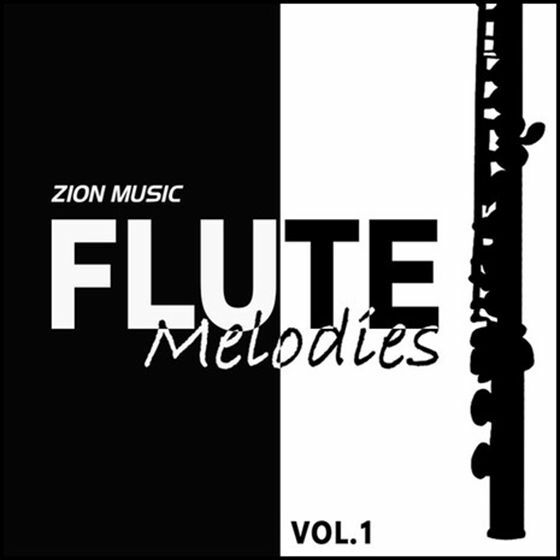 “Flute Melodies Vol 1” By “Zion Music” brings you 85 Melodic Lines played on “Flute” freshly recorded live by professional industry musician. 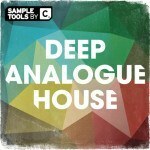 These Melodies can be creatively used in various genres of music including Ambient, Chill-Out, Pop, Fusion, Trance, Experimental, Cinematic and World Music etc. “Flute Melodies Vol.1” is packed with 85 WAV files at 80 BPM in Am Key and the WAV files are dry (Without any Fx).